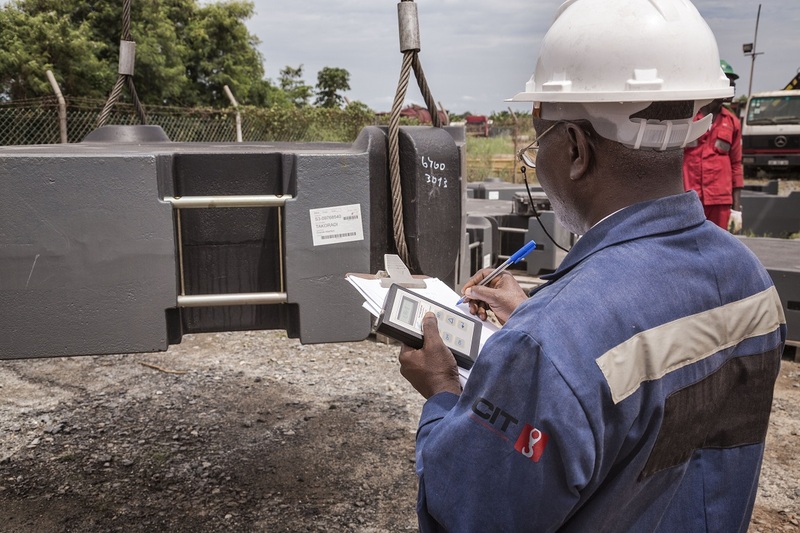 With effect from 1st of January 2019 Certification, Inspection and Training Ghana Ltd. [CIT] will once again be a division of Pasico Ghana Ltd. [PGL]. Be assured that our contact details, administration team and staffing remain unchanged. Most of our customers have a pre-existing relationship with PGL so the change will simply be to the billing entity for the service. All work from 1st January will be invoiced by PGL. Payments for outstanding invoices issued by CIT may still be remitted to CIT in the usual way. CIT began life first as a service and then a division of PGL in 2005. The decision to separate the businesses in 2007 was to ensure independence from the engineering side of our business. 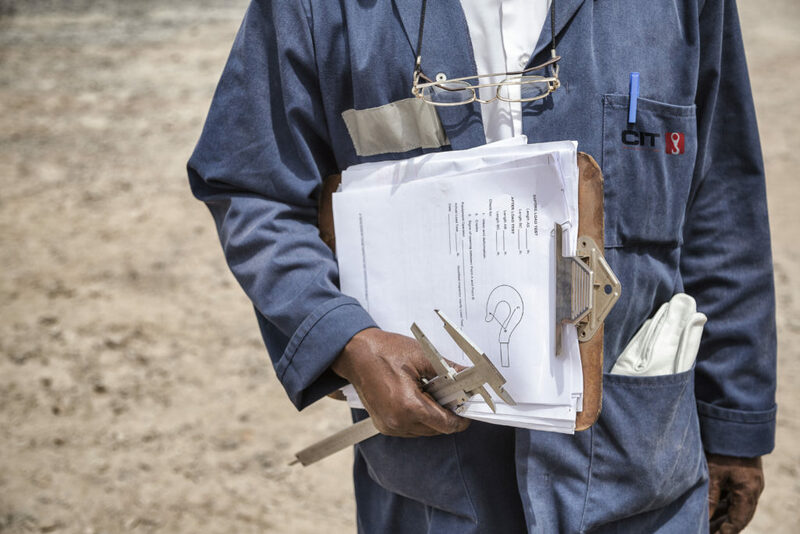 However, in the intervening years safety standards worldwide have moved towards greater specificity with regard to competence, in particular who is a ‘competent person’ to inspect lifting equipment and accessories. In this regard the separation of our inspectors from the general engineering business (with its comprehensive technical understanding of lifting equipment) no longer made sense. Be assured that safeguards remain in place that protect and ensure the independence of our inspectors. The move is one designed to further enhance the competence of our independent inspectors in accordance with international standards.